A gun to your head can change the way you think. Juljan was 14 years old when his country of Albania descended into civil war after the fall of communism. Driving home with his father after a visit to relatives, their car was stopped by a band of robbers who were taking advantage of the political chaos. To increase their chance of success, the robbers yanked Juljan out of the car and put a gun to his head. “Give us all your money or your son dies,” the robbers snarled at his father. Everything of value was handed over rather quickly, and Juljan survived. But the memory haunted him for months. 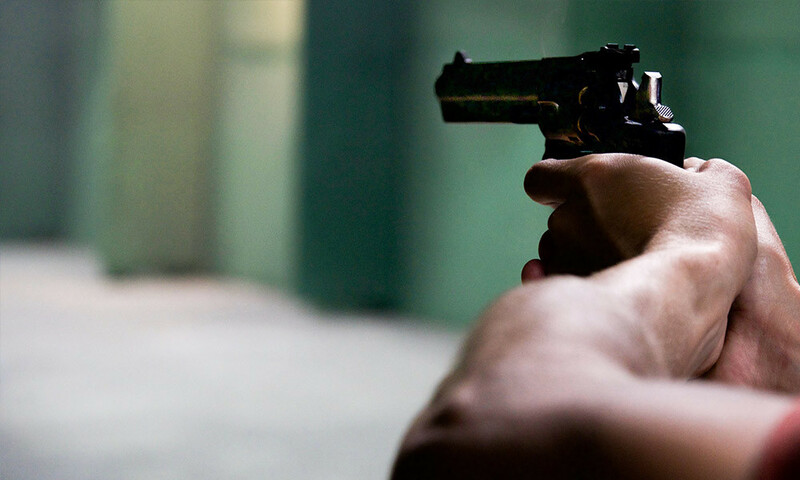 What would have happened if the man pulled the trigger? Where would he have gone if he died? Since his family was culturally Muslim, Juljan found a copy of the Koran and read it cover to cover. The god described there seemed cruel and impossible to please. If this was God, he reasoned, it was hopeless to follow Him. A friend heard about his search and challenged him to read the Bible, both Old and New Testaments at the same time. In typical teenage fashion it turned into a race. Juljan loved a good competition and pulled ahead of his friend, but didn’t realize that this was actually a rescue mission. Somewhere in the middle of Exodus and John, God opened his eyes to the gospel. Juljan put his faith in Christ and received the gift of eternal life. His dad tried to kick him out of the house, then didn’t talk to him for 8 months straight. But Juljan stood firm in his faith, strengthened by the small fellowship of 30 believers he had become a part of. Soon he was leading the youth group, then off to a year of Bible college, then back to his city to begin another youth group and plant a church. 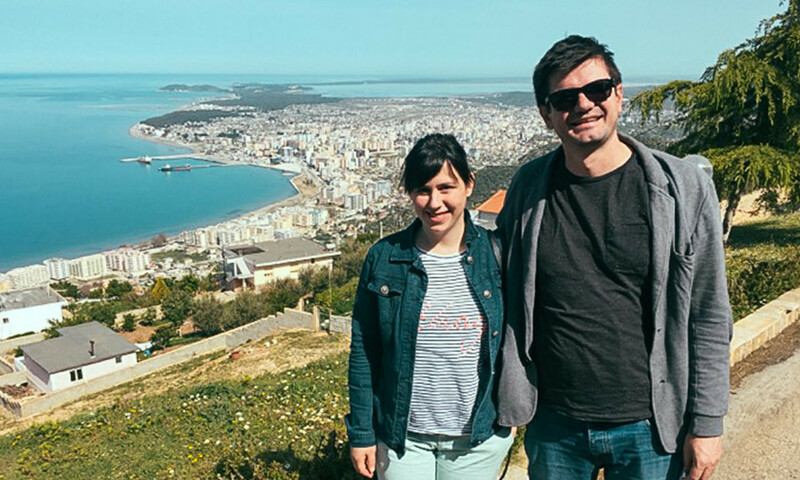 He began to dream of healthy disciple-making youth ministries all across Albania, and was burdened for the millions of young people in his country who do not yet know Christ. Two months ago, Juljan joined the Josiah Venture team as a full-time national missionary. He will be leading our work in Albania and drawing on his years of experience to equip other youth leaders. In his city of 300,000 there is just one church with an active youth ministry. By God’s grace, that is going to change. Islam is investing millions to build hundreds of mosques across Albania in an attempt to return the people to their Muslim roots. We feel a great urgency to reach young people with the gospel before it is too late. Thanks for being willing to give up valuable things, so that precious lives can be saved.